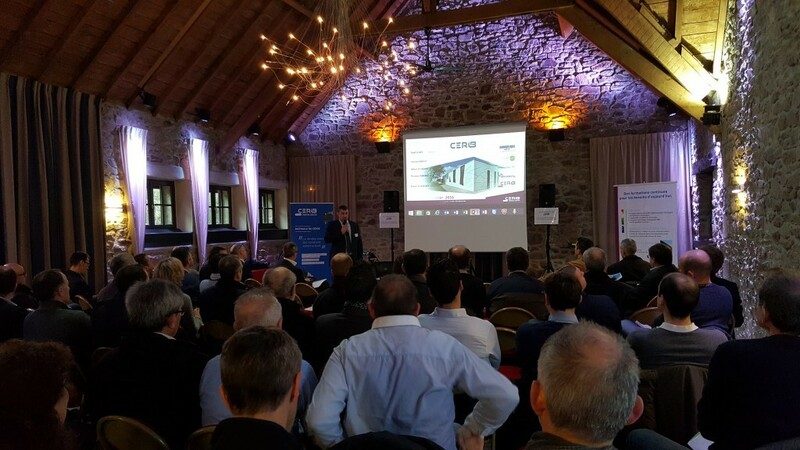 To promote the precast concrete industry and strengthen links with specifiers in construction, Cerib organizes what it calls ‘Les matinales’ morning sessions. Buildings: BBC low-energy buildings – RT2012 thermal design code and RBR2020 ‘responsive building’ work group – RAGE environmental compliance upgrade – Earthquake design, BIM, etc. Given the success of these gatherings, Cerib diversified the event. 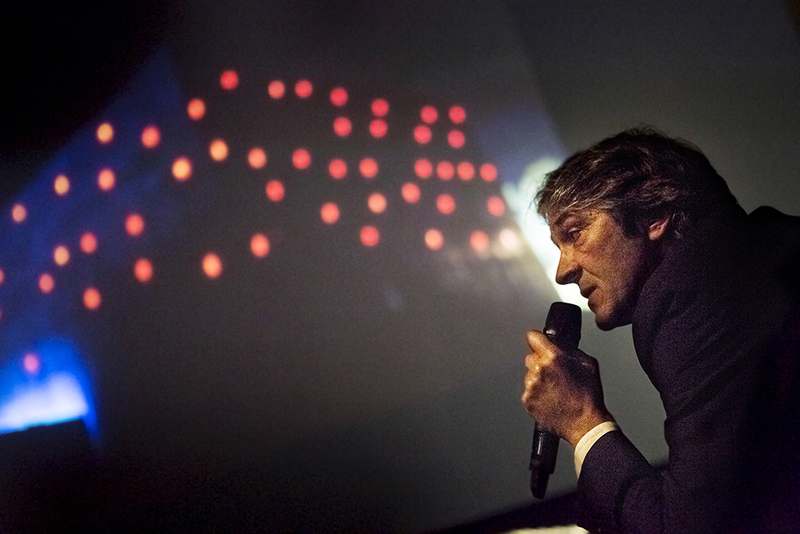 In 2012 it introduced topic or event-related evening sessions such as ‘Concrete & Man’, attended by prestigious guests like architect Rudy Ricciotti. Another variations is the new ‘Breakfast’ session that was launched in 2015. In 2016 Cerib is taking innovation further, introducing a new concept: ‘Les Colloques’ is series of a mid-afternoon/evening sessions (3 pm to 7 pm) in large French cities like Paris, Lyon, and Marseille that addresses different issues (construction, roads, BIM, sustainable sewage treatment, wellbeing of building occupants, etc.). Cerib also takes part in a great many national and regional events: Pollutec in Lyon, Batimat in Paris, etc. 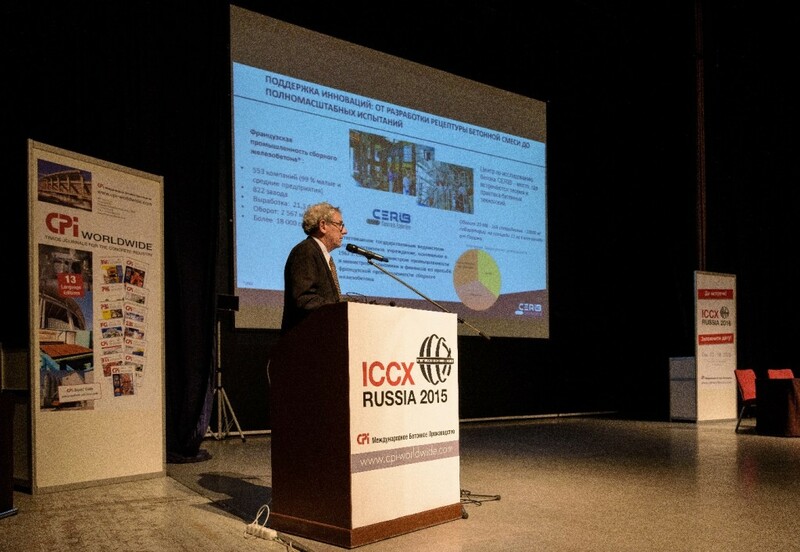 Its experts also participe in scientific conferences throughout the world: Marc Lebrun, in Saint Petersburg, at the ICCX Russia 2015 conference, and at the IAB Science Days in Weimar, Germany, in November 2015.